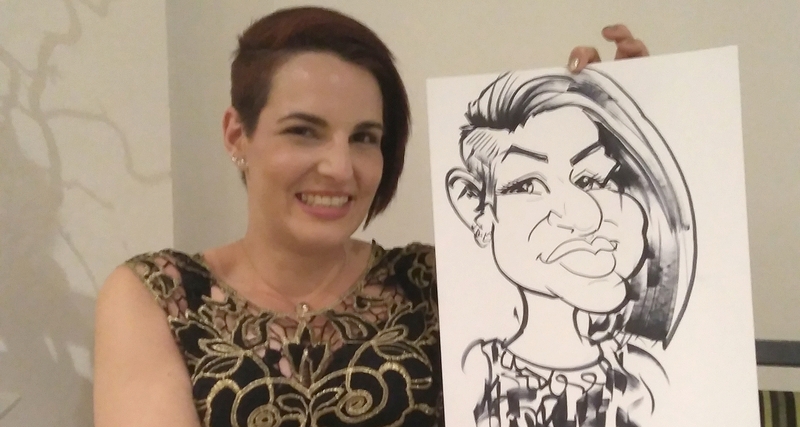 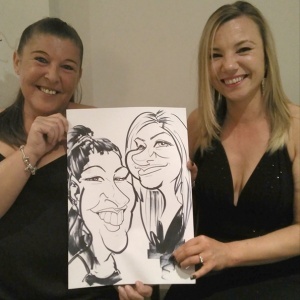 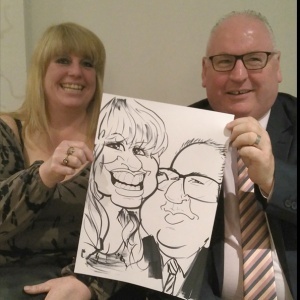 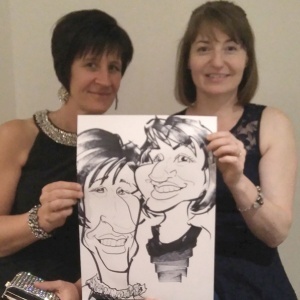 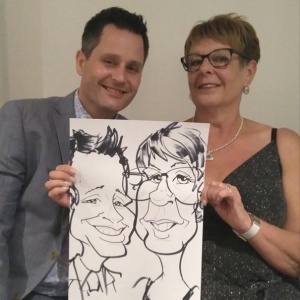 Hola hello and thank you for checking out my latest update on caricatures for corporate entertainment events. 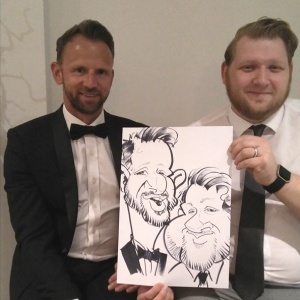 This time it was a booking via In Any Event UK for the BACHE Annual Awards night 2018 held at Aston University Confrence centre at Aston University. 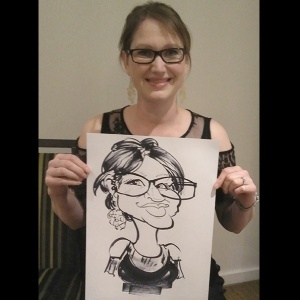 It was a fun evening for all who attended which included a live band, a casino wheel, a magician and of course myself. 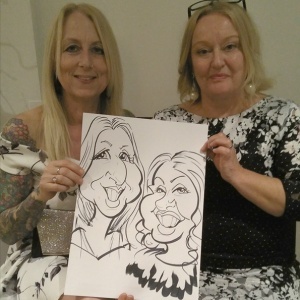 There was no hesitation from anyone and after the awards were given out I was immediately surrounded by many willing “muses” wanting their caricatures drawn. 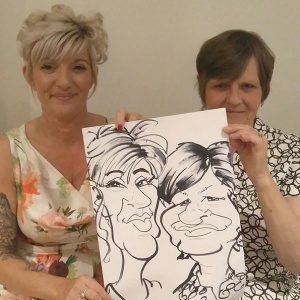 Below are a few from the evening. 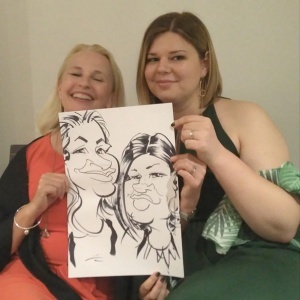 Thanks to my “muses” for their amusement and kind compliments, thank you to Hannah from In Any Event UK (shame you didn’t get chance to have your caricature drawn in the end) and for the staff at the Aston University Confrence Centre for replacing my empty glass of water with a fresh full one within seconds of me finishing it. 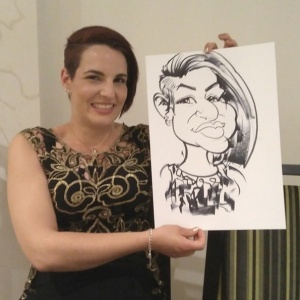 If you are looking for entertainment for an awards night or any corporate event then please drop me a line and I’ll see what I can do.